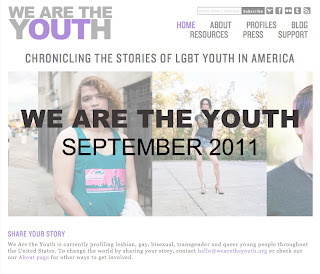 Laurel Golio/Blog: We Are the Youth Launches New Site! 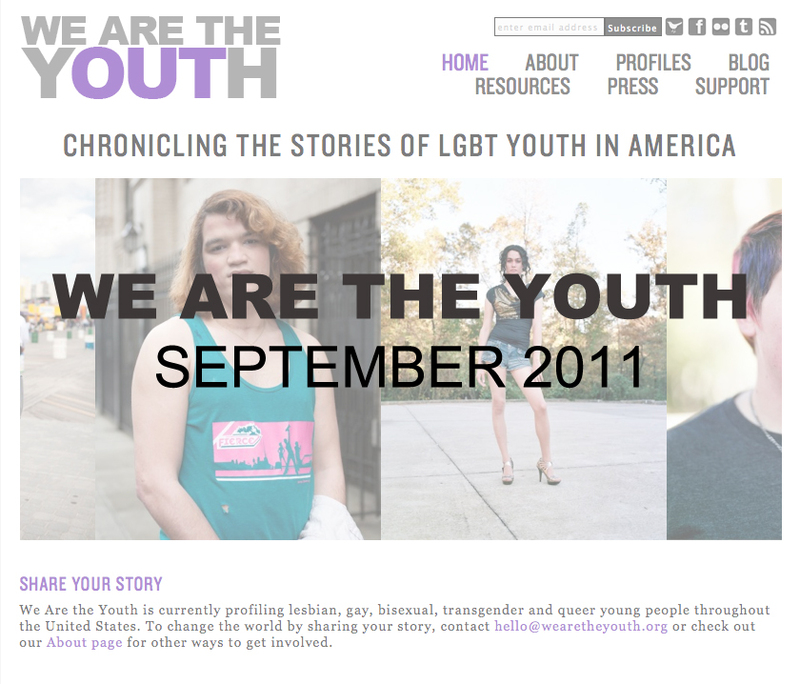 We Are the Youth Launches New Site! Super excited to share the news that the newly designed We Are the Youth website has just launched! Check it out and let us know what you think!